Students interested in studying abroad in China can attend one of two informational meetings 6-7 p.m. Nov. 13 and 14 in Baldwin Hall 303. The four-week study abroad program will take place at Soochow University with weekend excursions to Suzhou, Shanghai and a final six-day tour of Beijing in the summer of 2019. Students may earn up to six credit hours upon completion of the requirements of two courses. All courses will be taught by the faculty at Soochow University including a Chinese language course and Chinese cultural practicum. 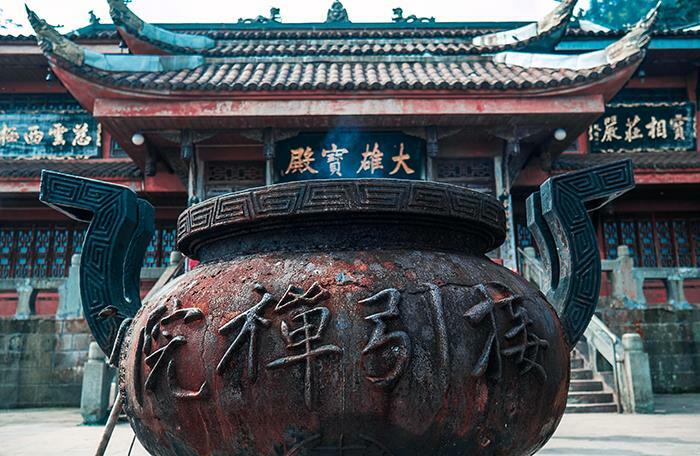 Students will gain first-hand experience of Chinese culture including Chinese gardening, Tai chi, calligraphy, tea ceremony, papercutting and cuisine. In addition to culture, students will learn listening, speaking, reading and writing skills at an appropriate level. For additional information, contact Liulin Zhang.